Back at the 2012 New York Auto Show, Infiniti revealed the LE Concept. 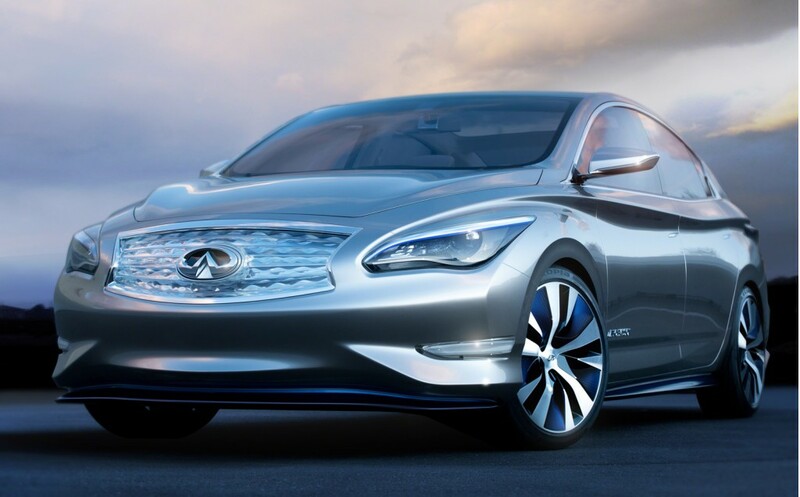 The concept is an electric luxury sedan that Infiniti says it'll put into production within the next two years. Now Infiniti has launched the EV Insider social hub, which it hopes will create conversations regarding sustainable luxury. The hub is a dedicated website that allows fans to discover every detail you can imagine about the LE Concept. Broken into five main sections, the hub allows you to navigate easily to what you are most interested in, including featured insiders, recommended news and noteworthy information, luxury, design, and technology. Infiniti has included quite a lot of social sharing capabilities in the hub, in an effort to let electric car fans share with each other. You have the ability to share what you are looking at on all the major social networks, and you can also see what different people are saying about both Infiniti and the LE Concept. You can join the conversation yourself to receive updates on the LE Concept, or to become a contributor to the site. Do you think this type of social hub created by an automaker is a good way to connect fans in one place socially outside of the traditional social site? Let us know what you think in the comments below.